Do you want a successful career or a close relationship with your family? Do you want to earn a fortune or do the work you love? Do you want to give to your favorite charity or invest in a new car? Do you want to travel the world or make money? Rich people live in a world of abundance. Poor people live in a world of limitation. Poor people think there's not enough to go around in the world. They come from a fear-based mindset. Their answers are "either/or," but never "both." In a poor person's mindset, they go for security above love, safety before self-expression, and protection over possibility. 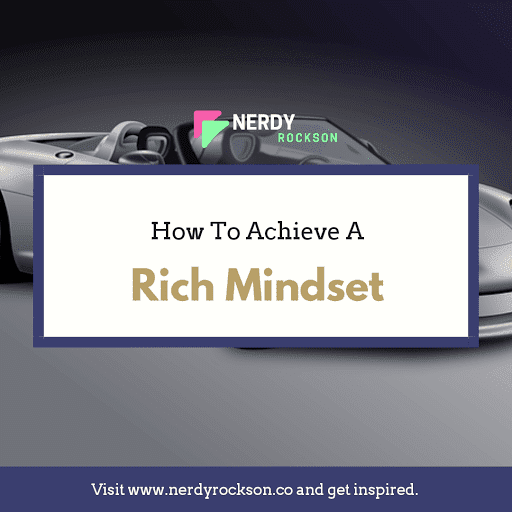 Rich people understand that with a little creativity, a willingness to be unconventional and an open mind, they can have both. When you build your life on the "Both!” mentality, you will see opportunities that you were once blind to. Alter your mindset. Get in the habit of saying “Both!" Anytime you're asked to decide on two options, say you want both. And then use your creative genius to make it happen. When you're asked if you want peanut butter or chocolate, say both. Then do a double workout that day. When you're asked to choose work or taking your daughter to soccer, say both. Then skip TV that night. Just say, "Both!" Only you can make the decision to break through the limitations put on life. You have the power to change your beliefs about abundance and prove to yourself you really believe in enjoying "both!" Practice saying, "Both" for seven days and notice the changes. Then celebrate those changes and all the abundance that you will begin manifesting into your life.